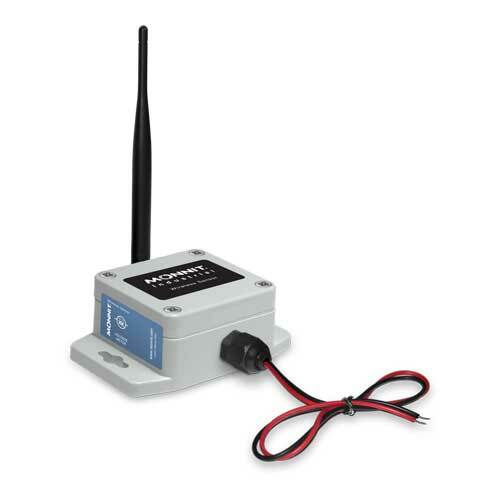 Monnit wireless voltage meters are capable of measuring the voltage off another device, battery, or sensor. 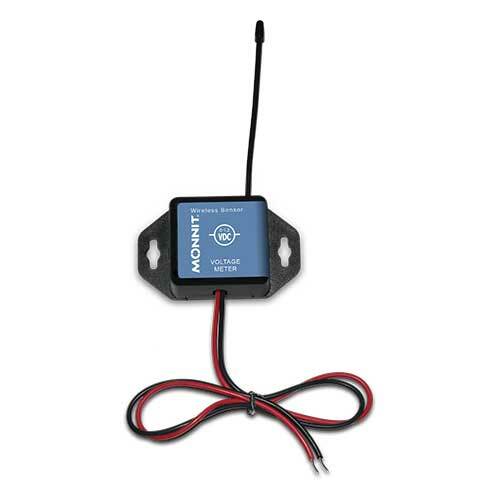 Monnit wireless voltage meters are available to measure different voltage ranges up to 500 V by connecting the leads on the sensor to the positive and ground terminals of the device being measured. 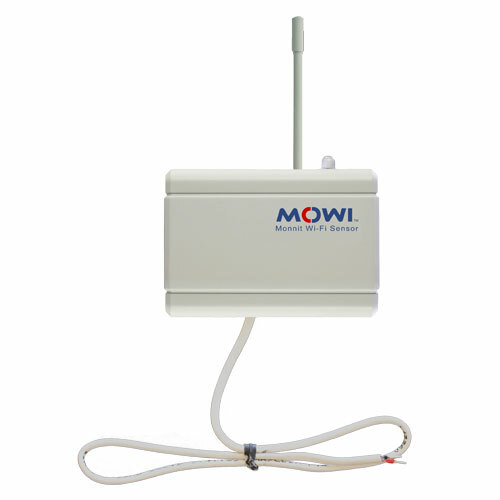 WARNING: Use caution when interfacing to the Monnit Wireless Voltage Meter. 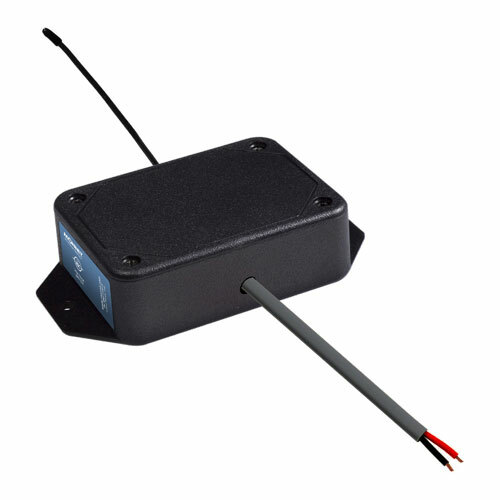 Negative voltages, any kind of AC Voltages, or DC Voltage exceeding 3.6V WILL DAMAGE the electronics of the Monnit Wireless Sensor. 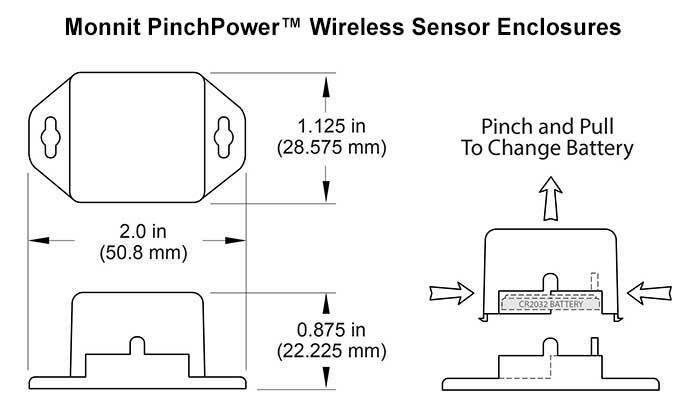 Monnit is not responsible for troubleshooting, replacing or reimbursing damages incurred by disregarding this warning.